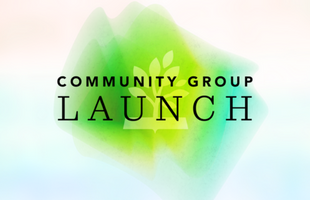 If you or someone you know is looking for a Community Group, don't miss our next Community Group Launch on Sunday, February 10, from 2:00-3:30 p.m. at the church. During this time, you'll meet leaders of community groups near you, and you'll hear about our vision for community and how community groups support the mission of the church. Childcare is provided.